The problem when you don't physically hold The Precious. It will be interesting to see how the AUD reacts when gold starts to rise in USD. Gold has basically been flat for the last 9 months in AUD. Next major stop < US$1000? gold seems to have bottomed and everyone is now waiting for the breakout. will be interesting how this combines with the dollar rise. 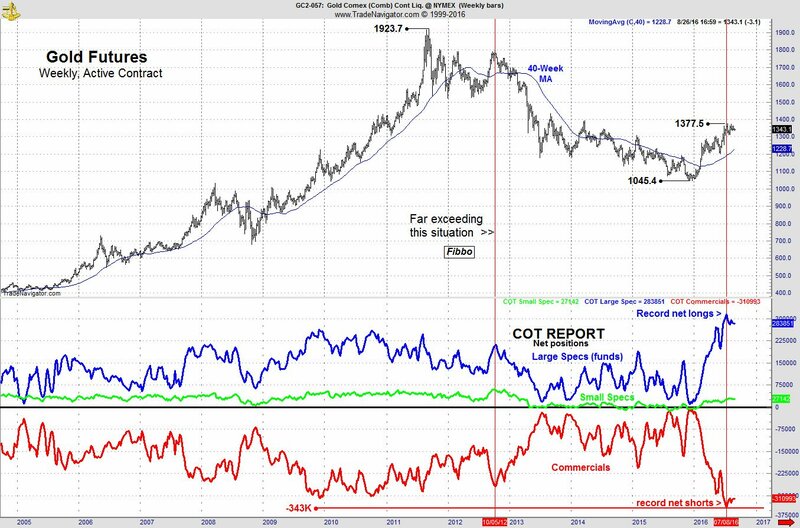 silver has a yearly turnpoint in 2018 which could be a low. so by november this year, things will get really interesting!!! with the coming banking crysis i expect people around the world going crazy for physical gold coins! imagine the mess, especially in europe when governments go bust AND banks go bust, no one can save no one, so people will go to cash and gold and land and food storage and dollars!